"A free fan made game based on the Sonic the Hedgehog series." 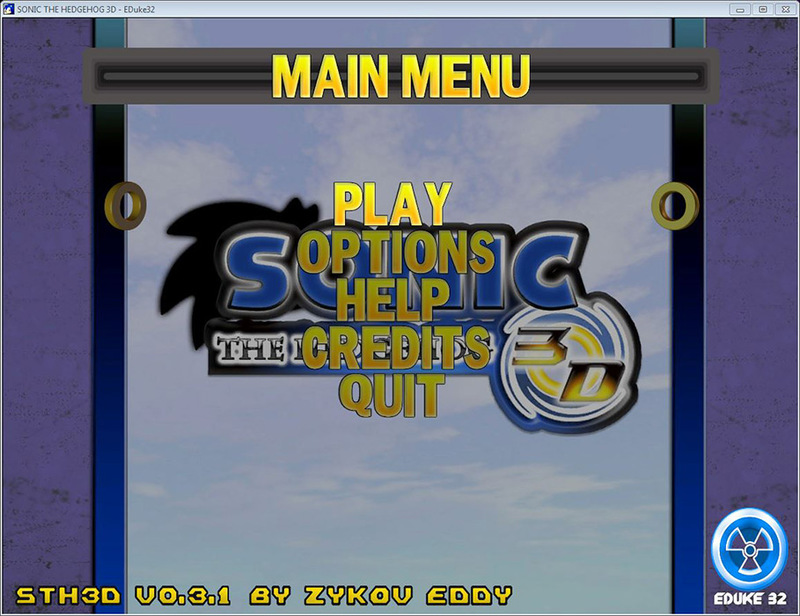 A fan made game that was inspired by the Sonic the Hedgehog series, you can play Sonic the Hedgehog in beautiful 3D animation absolutely free on your PC. For being a fan made game, it is surprisingly very well made and pretty fun to play. It really reminded me of the newer Sonic games you can find on the newer generations of Nintendo consoles, but this fan made creation takes a lot more from the classic games than the official versions do - which is something that stands out the most and I find very appealing. 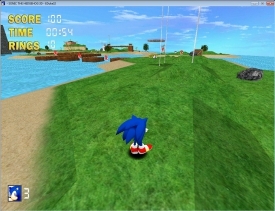 You are able to control Sonic with the mouse, with simply WASD controls for moving back and forward, and even to strafe while you use your mouse to face Sonic in the direction that you want to go. 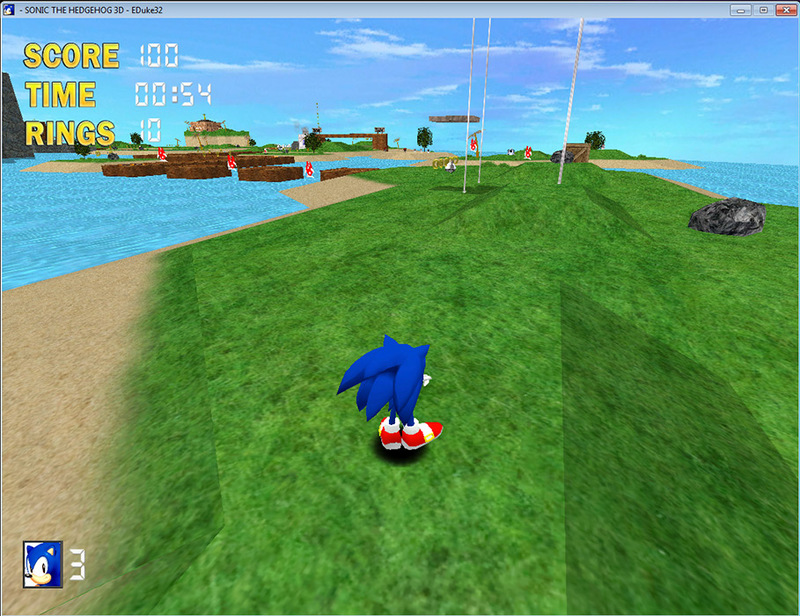 Sonic the Hedgehog 3D features a fill 3D environment with detailed 3D models all in high resolution for your eyes to enjoy. You have four playable characters in the game that all have different abilities that will come in handy depending on the level you are on or depending on your playing style. Eight levels are in the game that are obviously inspired by the original Sonic games, and you will notice this right away. They were fun to play through in 2D, but now you can experience them in 3D - which is quite interesting to experience and will be very enjoyable by fans of the Sonic games. There are many unlockables and special stages that you can unlock by complete different parts of the game. If you are a gamer that enjoys unlocking all of the content of the games you play - this will keep you playing throughout the entire game - even more so if you are a Sonic fan.